Shopping info: for U.S. customers, they are carried in only one U.S. store (NYC), but they are also available online here. Prices generally range from (approx) $100 to $200, and I've discovered that Revolve Clothing carries a very limited selection in U.S. dollars. AND, they occasionally go on sale! The flagship store is in London (pictured above), so drop by on your text trip. Also, Canadians, you are in SERIOUS luck. 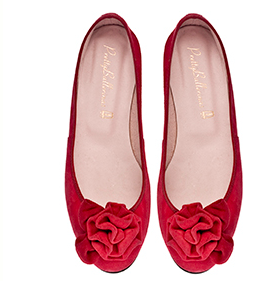 Pretty Ballerinas is opening a shop in Montreal just for you! Click here for details. Happy shopping! 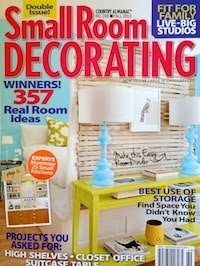 I love these -- especially the stripes with the pompoms. Next time I'm in London, I'm definitely hitting up the flagship! For once, they didn't forget Canada!!! I can hardly wait. I love ballerina flats. 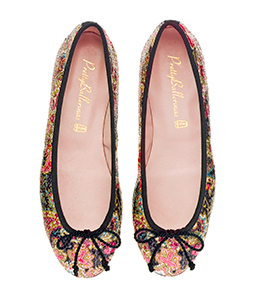 These really are the cutest flats around. we'll be making our way to london next year and this will definitely be a non negotiable stop for me! eek!